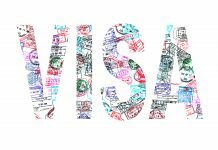 When is a Tourist Visa Required? Take a class for fun. If you plan to take classes on photograph yor foreign language then you will only need a tourist visa. Attending a trade show or a conference. 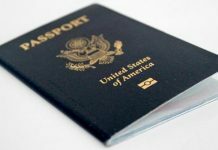 For business-related travels, a business visa may be required of you and this includes trade shows or conferences. 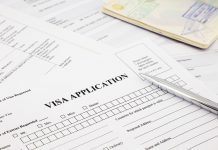 In India, a conference requires a special type of visa that is specifically meant for conferences. To do volunteer work. 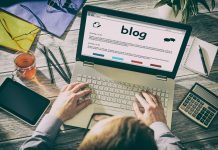 As mentioned earlier, each country has a different law with regards to purposes, there are countries who will allow a person to obtain a tourist visa when visiting for a volunteer work, however, in TANZANIA, there are several categories to volunteer visa depending on the duration of their work. To do missionary work or go on a religious pilgrimage. 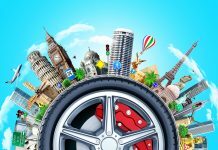 A special type of visa is required for these kind of travel purposes, this is somewhat similar to doing a voluntary work. There are two kinds of visas for this king of visit in Saudi Arabia and these are “Hajj” and “Umrah”. Take class for the sole purpose of education. Hunting. 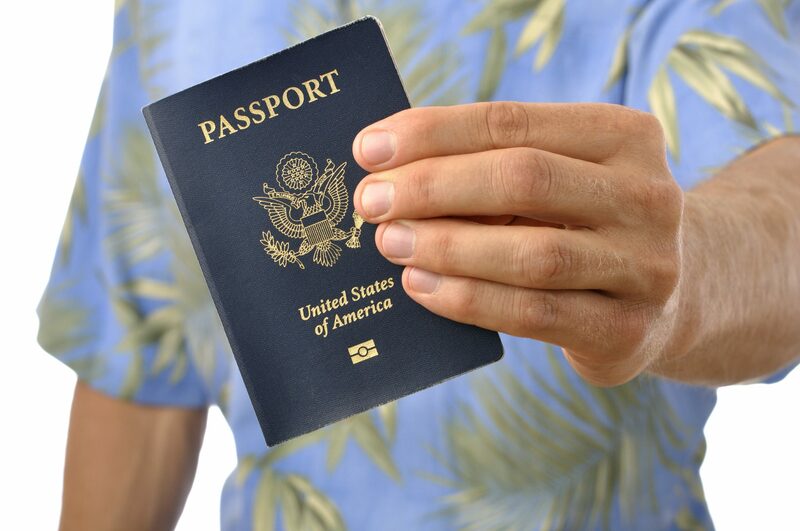 Some countries allow hunting within their borders, only a tourist visa is required but if there are weapons involved, a gun permit must be secured. 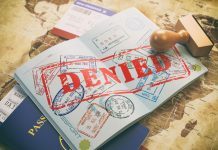 Different purposes warrant a different kind of visa, therefore there are things that you cannot do when you only have a tourist visa. Do business negotiations. For travels involving business such as meetings, negotiations, site visits, stc. 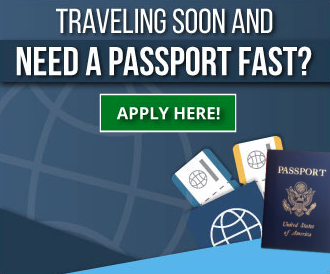 You are required to secure a business visa. Work. 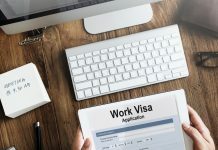 You are not allowed to work in a foreign country with just a tourist visa. 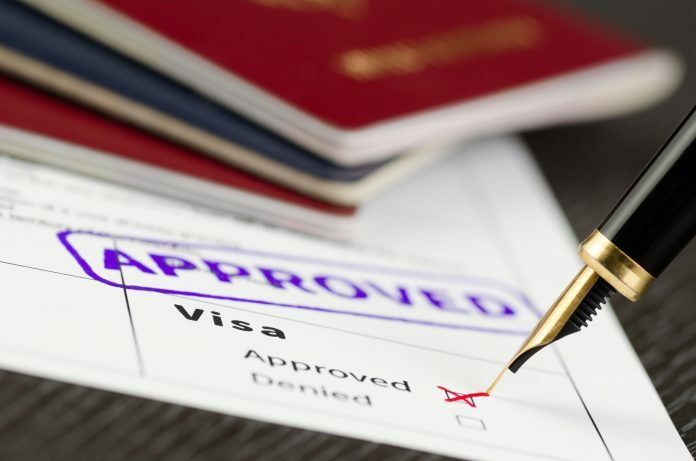 A student visa is required for university study or exchange student programs. Residency. 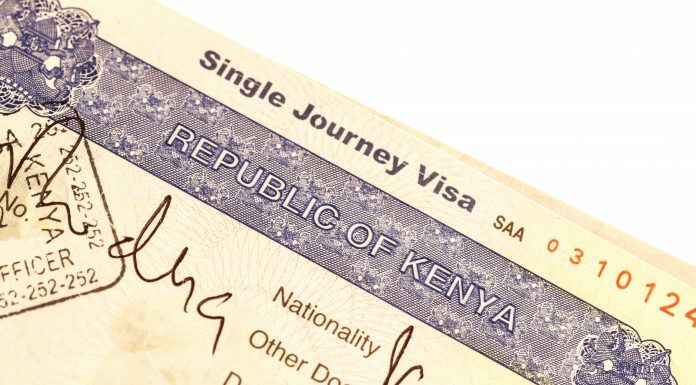 If you are planning to stay long abroad, you will need a residence visa. If you are unsure of what visa to apply for, you can seek advice from a visa expediting service. Hotel reservation or letter of invitation – hotel reservation for the whole duration of stay in the destination country. If you have a letter of invitation, this must be presented instead.